When you take a trip you’re expected to return with souvenirs. So don’t be that person who comes home empty handed. But none of those 'I heart...' tee shirts or silly magnets. Make sure your gift reflects how awesome the city you visited is. If your travels take you to Portland pick up these memorable (and useful) gifts for the food lover in your life. If you can’t get enough of chefs and owners Adam and Jackie Sappington’s hearty American fare, you’re not alone. 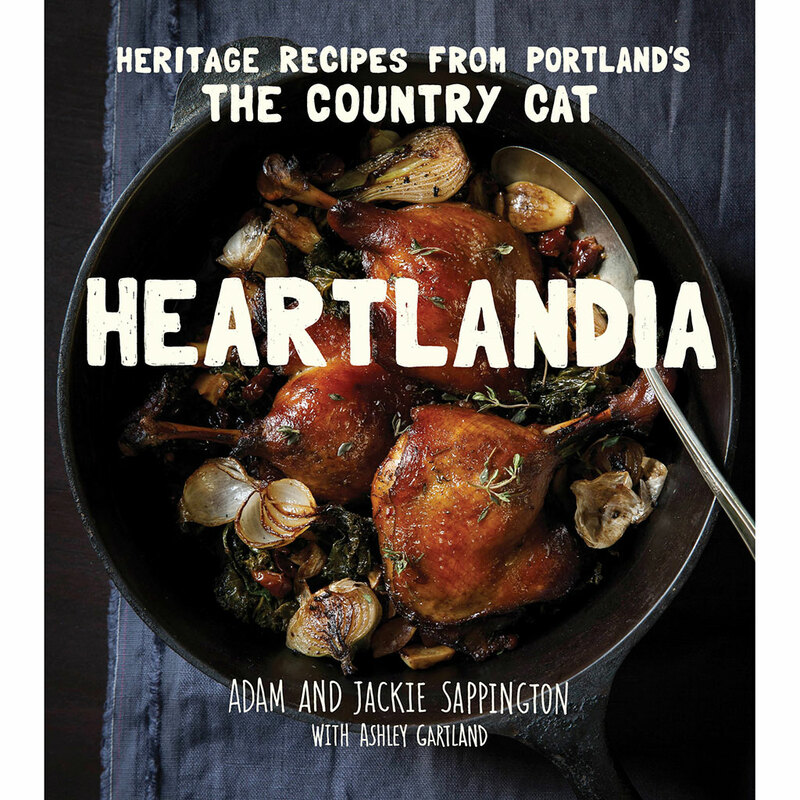 Practically every item on the menu of chef/owners Adam and Jackie Sappington’s bustling restaurant (including the cast-iron skillet fried chicken, sweet cream biscuits, even ranch dressing) is included into this fun and approachable cookbook, packed with mouthwatering photography. Don’t think your favorite cookware can be improved upon? Think again. 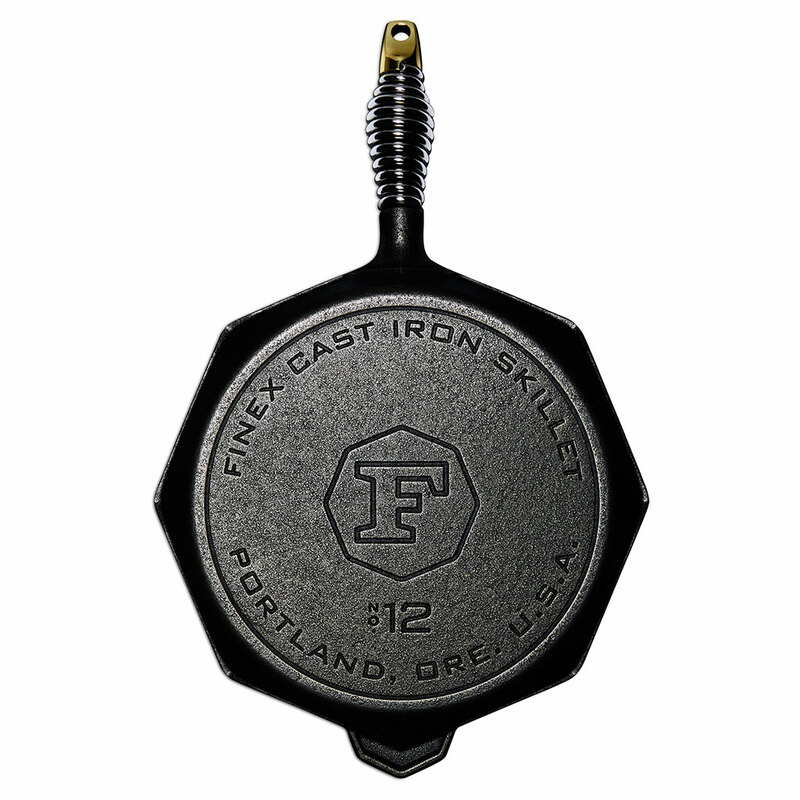 These individually handcrafted cast iron skillets feature quick-cooling spring handles, a super-slick surface, and a sharp octagonal shape that makes pouring in different directions a breeze. Bake, fry, and sear with confidence because Finex is backed by a lifetime guarantee. Crack all the jokes you want, but who'd argue with receiving a salami in their mailbox twelve times a year? 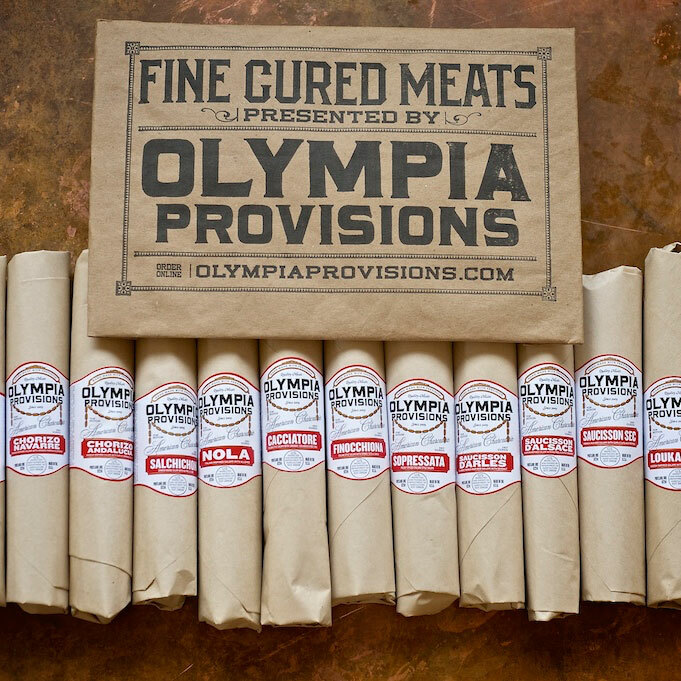 Each package includes a different salami made from hand-butchered Northwest pork with Old World techniques, and a handy guide with tasting notes and OP owner and salumist Elias Cairo’s favorite pairings. The name says it all. 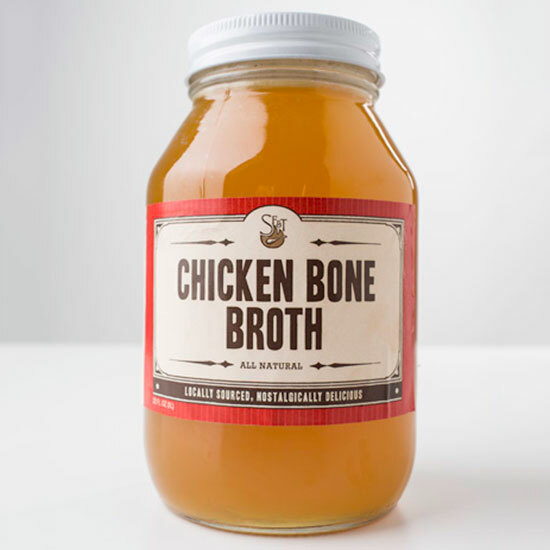 Sisters Tressa and Katie Yellig source bones from local farmers who engage in ethical practices, use almost 2 pounds of bones per quart and cook the broth for three days to extract as many nutrients as possible. Wonderful on their own, they’re more satisfying with the addition of a soft-boiled egg and a splash of your favorite hot sauce. 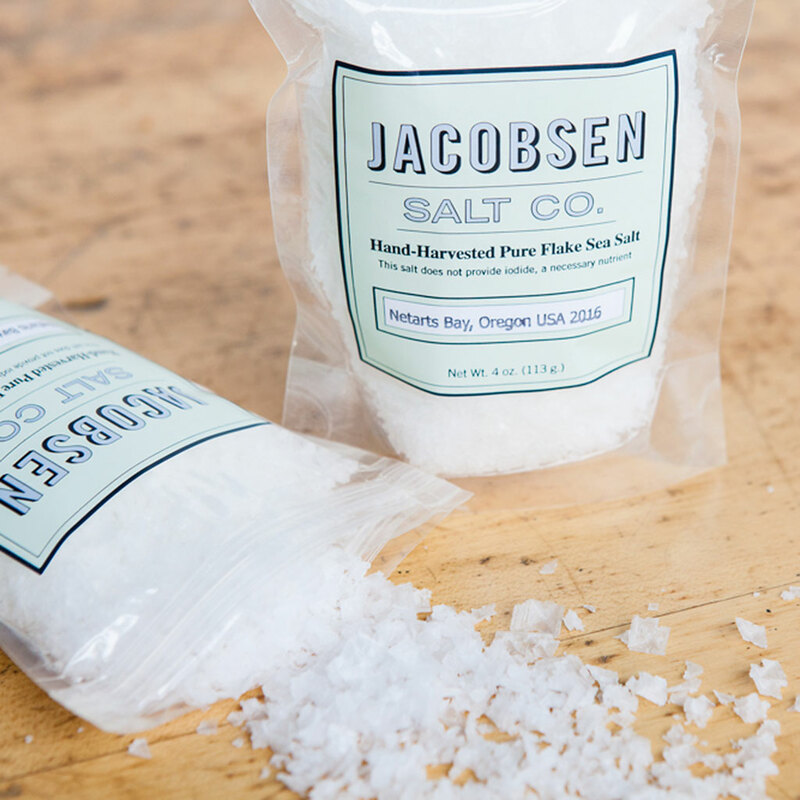 5 of 8 © Jacobsen Salt Co.
There’s a reason why chefs and home cooks alike covet this salt. Cold water from the Oregon’s Netarts Bay is gathered, slowly evaporated, and harvested by hand. (The entire process takes about 125 hours.) The resulting crystals are large, coarse, and perfect for sprinkling over just about anything, like grilled meats, salads, and dessert. 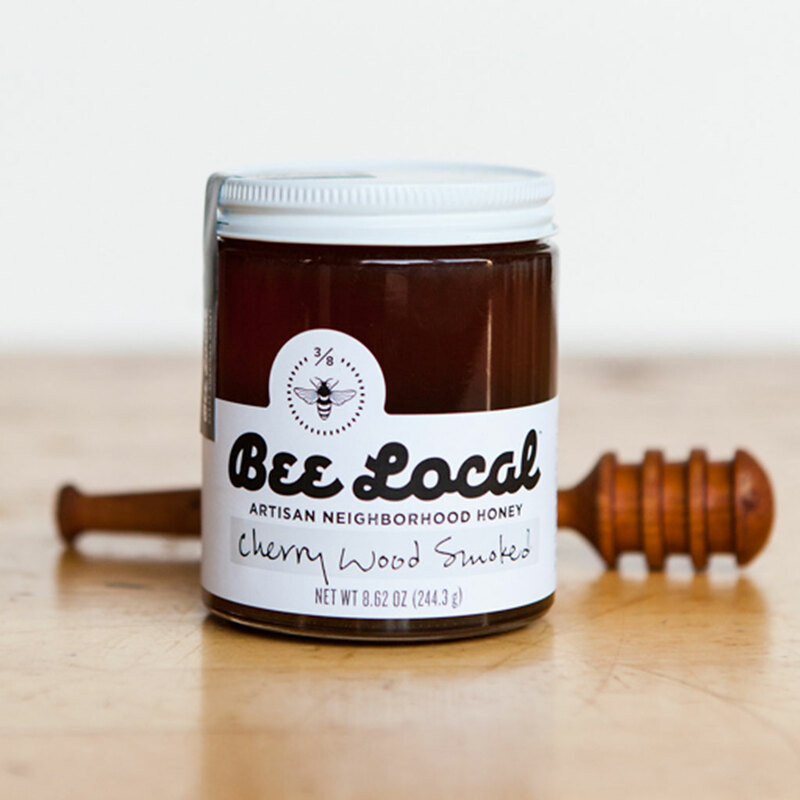 Founder Damian Magista believes that depending on where honey is produced and sourced, the fragrance and flavor can vary greatly, similar to wine. Like the rest of Magista’s offerings, this one is raw and unfiltered, but it’s also smoked with cherry wood. The honey provides an incredible addition when swirled into BBQ sauces, blended with cocktails, or drizzled on pizza. Can’t make it to out to Chef MacLarty’s wildly popular casual Indian restaurants? 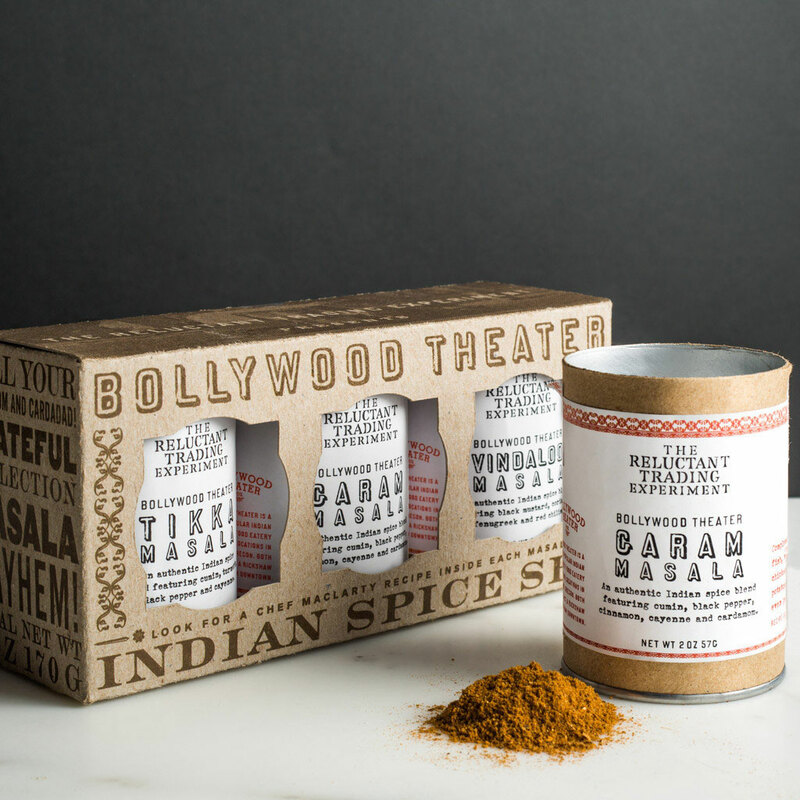 Then try cooking with these custom spice blends at home. Each tube in the trio – there’s Garam Masala, Tikka Masala and Vindaloo Masala – comes with an easy-to-follow recipe, to ensure flawless, goof-proof results. Just imagine being able to sip spring. 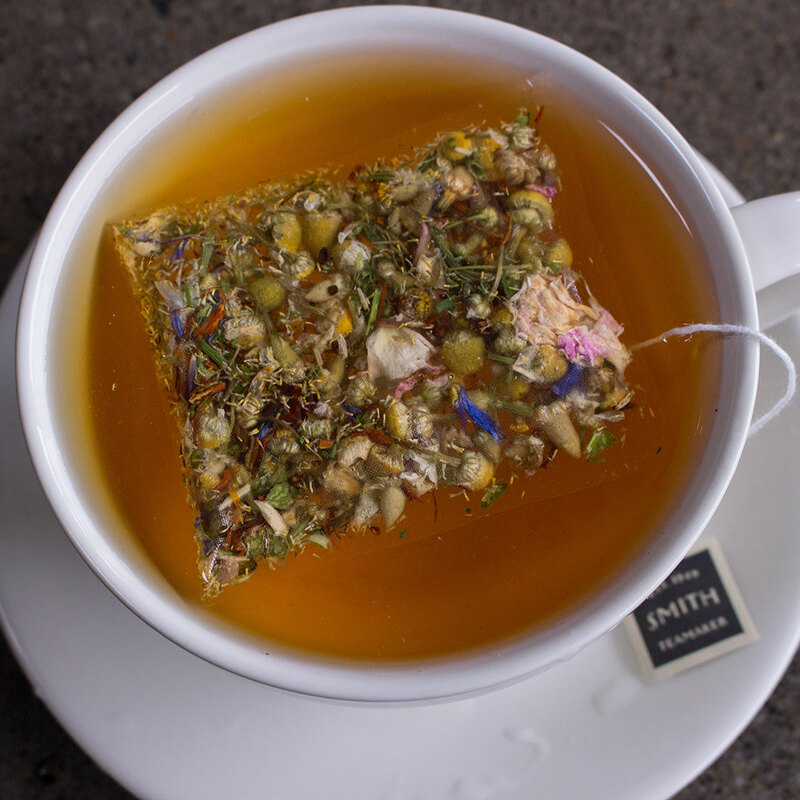 That’s the thinking behind delicate, caffeine-free blends of florals like Egyptian chamomile, linden, rose, and safflower from the beloved and recently departed tea maker Steven Smith. Simply steep for five minutes for the perfect, soothing cup.